A. Behind and as close as possible to the rider. B. Behind and as far from the rider as possible. C. In front of and as close to the rider as possible. Correct. 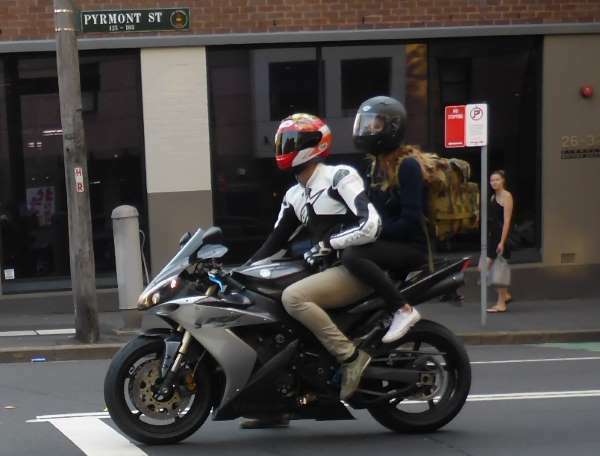 When the passenger is seated correctly, behind and as close to the rider as possible, the balance of the motorcycle will be preserved.